António Saraiva stars in the first profile of this series. 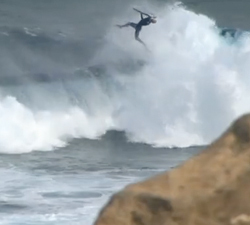 This young talent made his presence on the best of the 2011 sessions in Portugal. Some highlights from an 18 day trip to Indonesia, some nice fun sized barrels and great little punts go down. 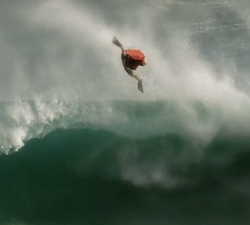 An awesome little clip of Cade Sharp bodyboarding Hawaii, Samoa and all around Oz. The guy shreds it!! Caleb Graham was lucky enough to spend his winter chasing waves, and good times on the road. Here is a sample of things he saw. Here is a podcast from Richard Diaz (#3.0), visiting his life, recorded in February-March 2011 in Puerto Rico. All the riders and most of the waves are from the Central Coast, Australia. 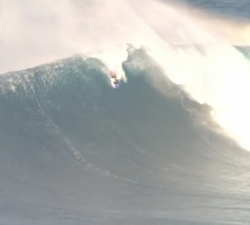 Plenty of heaving slabs and big boosts. 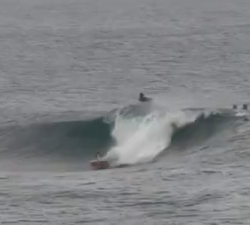 Booger’s Boogy’n on the Gold Coast’s world class beach and point set ups… Plenty of emerald green barrels and boosts. With this winter being pretty bad so far, JR somehow got some footage. Here are some waves he bodyboarded this past November.